As Founder and Group CEO, Rahail has taken Select Group from a nascent property developer to one of the largest privately owned property development and real estate investment companies in the GCC, with interests expanding to the UK and Europe. 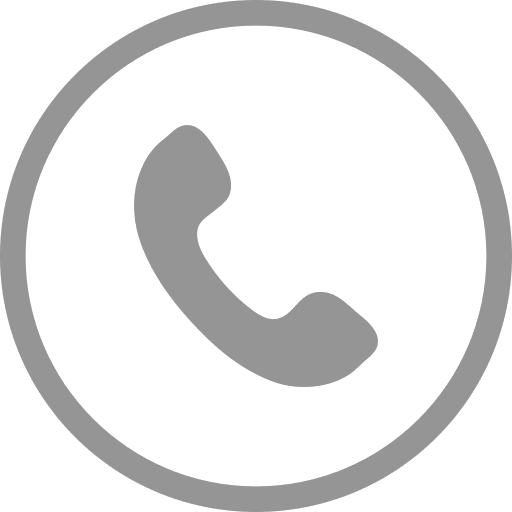 By the age of 25, Rahail was operating one of the largest import and distribution business for IT hardware across the UK and Europe with over GBP 1 billion in revenues annually. He successfully managed this business for more than a decade. In the early 2000s, Rahail established Select Group in the UAE and went on to deliver some of the country’s leading residential projects. The Group’s first venture in Dubai was the launch of the iconic superstructure Torch Tower, which was the world’s tallest residential tower at the time of its completion. Under Rahail’s leadership, Select Group has delivered 5.5 million square feet of development to date. With over 7 million square feet of top tier development currently under construction, and the purpose built and fully owned 328 key InterContinental Dubai Marina launched in 2015, Rahail has set Select Group significantly ahead of its regional peers. A driven individual with a strong belief in value creation, cost leadership and efficiency, Rahail has brought together a management team with the same ethos who can deliver his vision for constant improvement and wealth creation for both customers and stakeholders. Israr joined in September 2016 as Group CFO with responsibility for financial leadership of the business and oversight responsibilities cover the Group’s finance, corporate finance, tax, human resource, risk management, insurance, legal and information technology. 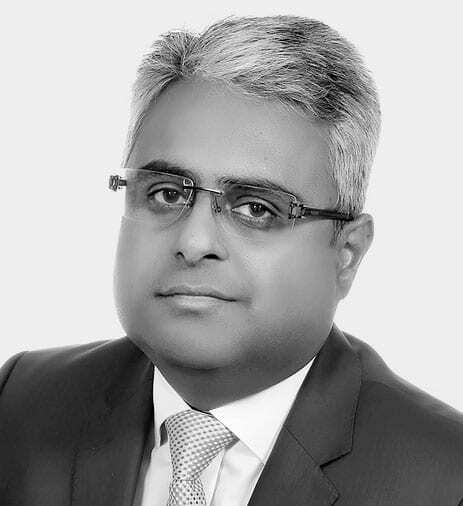 Israr has over 20 years of experience in financial management, operations and corporate finance gained in various senior roles in both UAE and U.K. He was previously Chief Financial Officer at Arabtec Construction, one of the largest construction company in the Middle East. Prior to Arabtec Construction, he was Group Finance Director with Aldar Properties PJSC, real estate development company with over US$12 billion of assets, where he managed the merger of two publicly listed companies (Aldar Properties and Sorouh Properties with combined market value of US$ 3 billion). He has held a similar position with Mapeley Group in UK where he prepared the company for its IPO and thereafter secondary equity issues. He has also held senior positions with leading companies including CastleHill Capital and Regus Business Centres Plc. Israr is a Chartered Certified Accountant (FCCA) from U.K and holds a Master’s in Business and Management from the University of East London. handover of over 5 million square feet in commercial, retail and residential real estate projects. 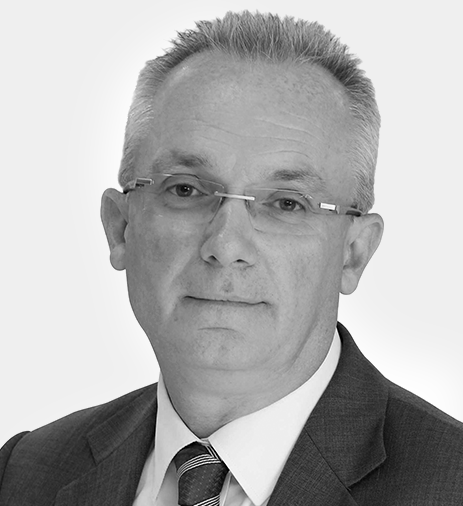 Originally trained as a software engineer, Trevor moved in to consultancy and professional services with KPMG supporting clients across the MENA region, predominately in the real estate, technology and banking sectors. Trevor has an Honours Degree in Mathematics and Physics, and an MBA in Finance and Strategy from the Manchester Business School. 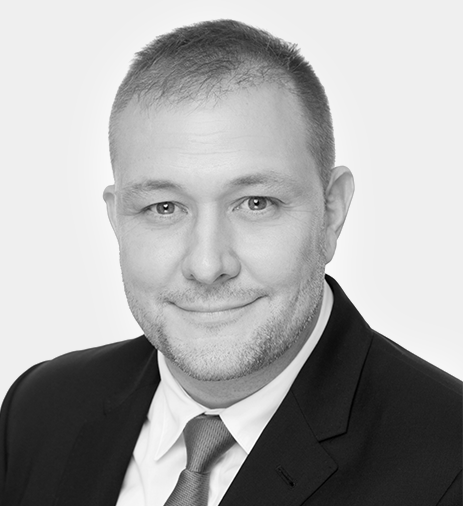 With extensive experience in both Asset and Facilities Management gained at blue chip corporate organisations in the UK and over 15 years of international experience within the Middle East, Paul joined Select Group in 2008. Paul started his career in electrical engineering in the health care and industrial sectors in Ireland before moving to Saudi Arabia in 1987. In 1994, he began managing FM service delivery for clients such as JP Morgan and Fidelity Investment in London. In 1996, he joined Fidelity Investments before returning to Ireland in 2003 to work at Citigroup’s flagship headquarters in Dublin. 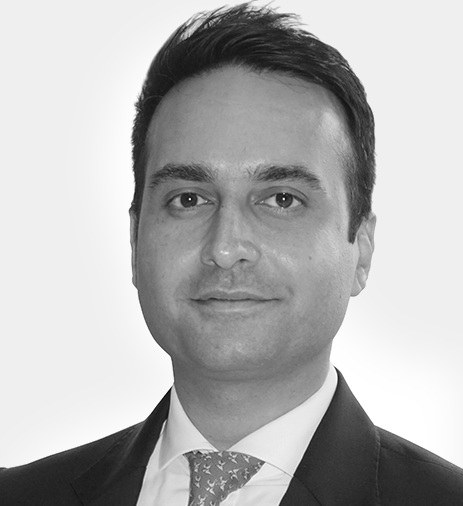 In 2004, he returned to the Gulf to take up a senior role for Stow International, managing a portfolio of properties across Dubai and Saudi Arabia whilst developing the Group’s interests across the region. He holds a Master’s Degree in Facilities Management from the University of Westminster, London, UK. and the Awqaf on issues ranging from valuations to financing, land bank development and acquisitions. He has previously been as an analyst/trader for a global macro hedge fund and managed a $150 million Shari’ah compliant private equity portfolio. He holds an undergraduate degree from the Singapore Institute of Management, has attended the Program for Management Development at IESE Business School, is an Associate Fellow of the Institute of Islamic Banking & Insurance, Affiliate Member of the CFA Institute and co-chair of the UAE Chapter of the Market Technicians Association. 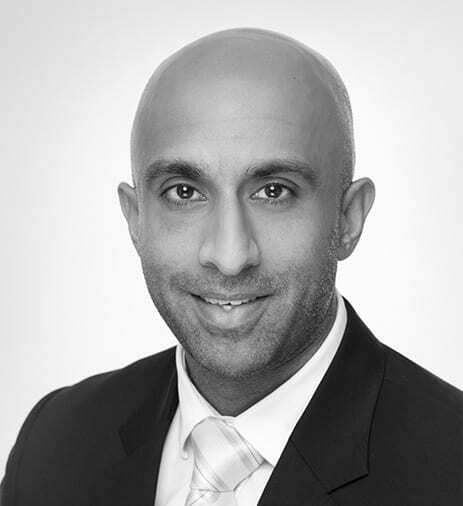 An experienced real estate professional, Hisham joined Select Group in 2014 and leads the sales department. With over 12 years of sales and operational expertise, he is responsible for developing and executing the sales strategy of the Group. Hisham had an instrumental role in the set-up of the newly established, dedicated sales department of the company. With strong commercial knowledge and a customer centric approach, he led the sales team to meet all targets in his first year with Select Group. 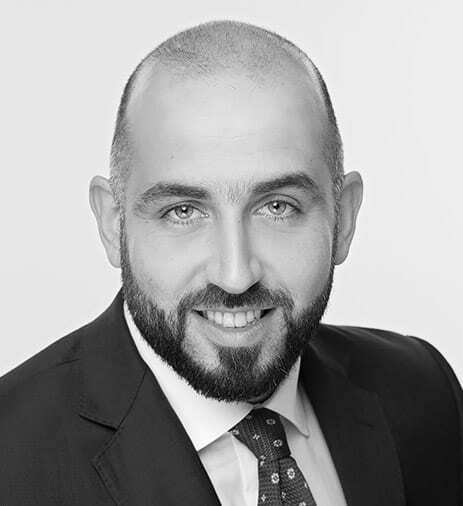 Besides executing the sales strategy aligned with the current and long-term goals, he is also actively involved in developing pricing strategies, managing strategic customer / vendor relations and supervising the international partner broker program. Previously, Hisham served in various senior operational and compliance roles for over ten years with Dubai Properties Group. He holds a BA in Business and Marketing. Afaf joined Select Group in 2014 and heads the marketing department. With 19 years of marketing experience in various industries, she is responsible for the creative brand direction of the group. Passionate about staying on top of the latest trends and integrating technology into all forms of marketing, she played an integral role in the revamping of the organization’s robust digital marketing platform. She is responsible for all aspects of brand strategy, public relations & communication, product marketing, and demand generation. An entrepreneur for 11 years, Afaf headed her own PR & corporate communications agency prior to joining Select Group. 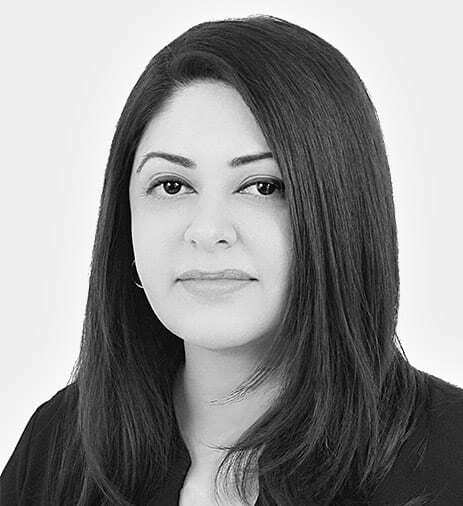 Her remaining experience spanned stints with organizations like Mashreq Bank and Microsoft. Afaf holds a Bachelor of Arts degree in Psychology.